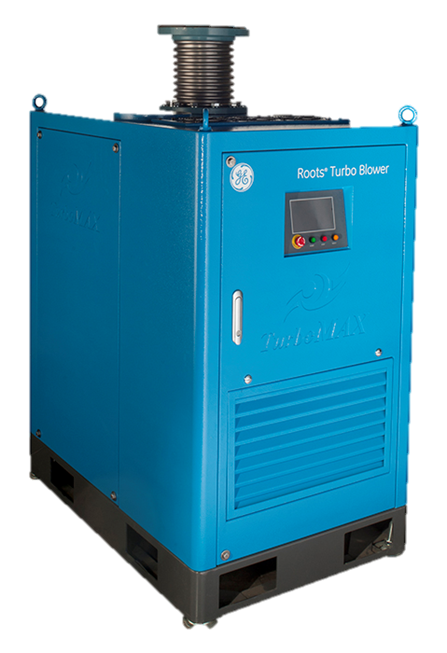 Our blower range includes gas boosters, turbo blowers and positive displacement blowers. The Roots product range includes 2 and 3 lobe blowers designed for top performance and low maintenance. Turbo blowers are high speed blowers changing the wastewater treatment industry with considerable innovations, offering energy savings and low maintenance costs, allowing for higher speeds compared to roots style blowers. The Secomak range of centrifugal fans, blowers and exhausters offer high performance units that are both flexible and compact. These heavy-duty, high-quality units are suitable for a variety of industrial applications which include: drying, cooling, air-knife applications, heating, cleaning, pneumatic, conveying, aeration, fluidising, air-sampling, extracting, combustion air, vacuum lifting and holding. 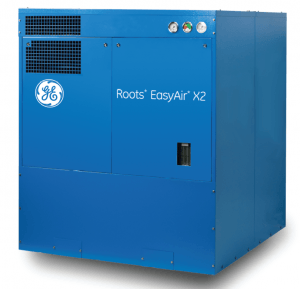 Quality Roots Style Blowers and Packages for Sale in Australia We’re in the business of selling high-performing, durable roots style blower packages to customers across Australia. We pride ourselves on equipping businesses with equipment that lasts at an affordable cost.